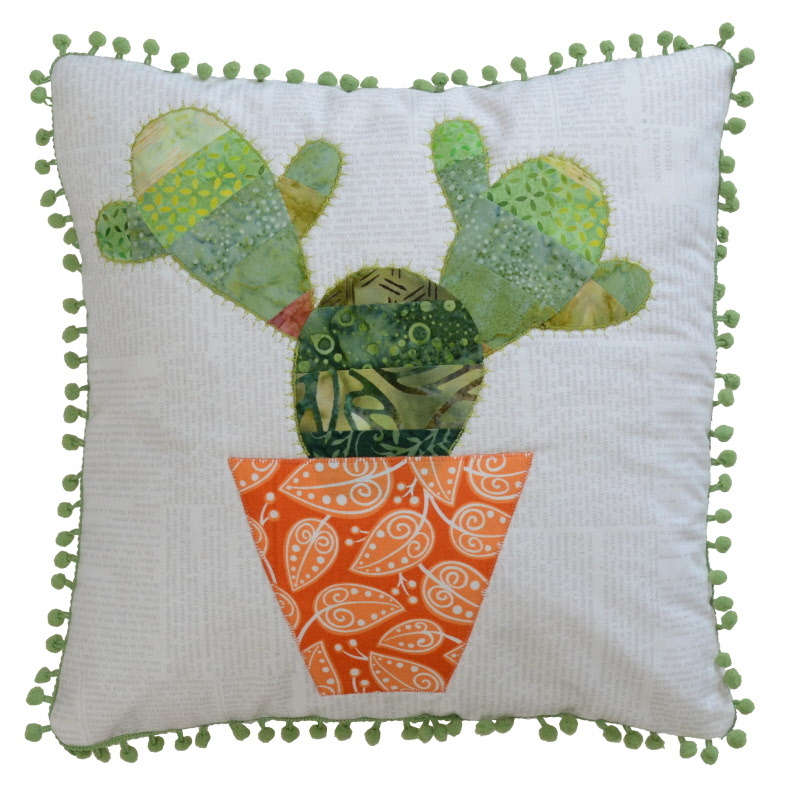 Cacti are very popular and keeping with our summer themed projects, this adorable cushion designed by Sue Rhodes is easy and fun to make. You can have fun decorating it by hand or machine and them embellish it with ric rac or your favourite trimmings. The cushion measures 12 x 12 inches.